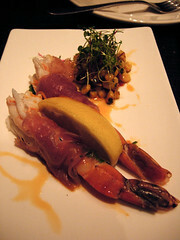 It's Friday the 13th and we decide to tempt fate by trying a new tapas bar. 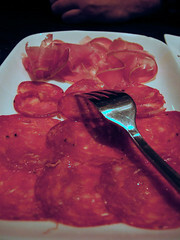 Lulo fuses Latin American and Spanish cuisine's and their menu is simply divided into Tapas and Racion sized dishes - on the night we went there was also a considerable number of specials available. 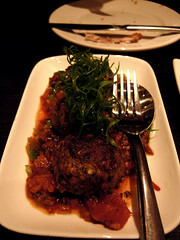 Albóndigas were very tender and moist and served with a rich tomato based sauce. 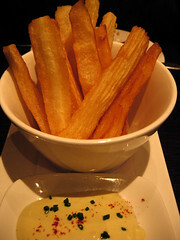 The Yucca fries were delightful and matched well to the aioli. 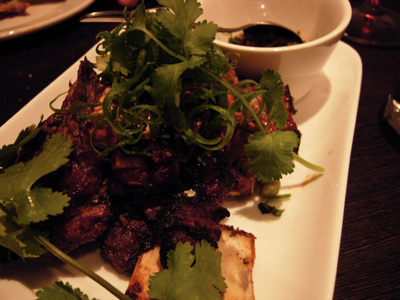 Fried Chicken and Almond Spareribs (another of the nights specials) - way better than anything offered by the colonel. 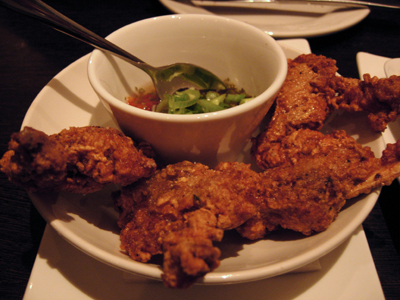 The almonds form part of the chicken's coating which make it wonderfully crunchy, it's also well spiced. 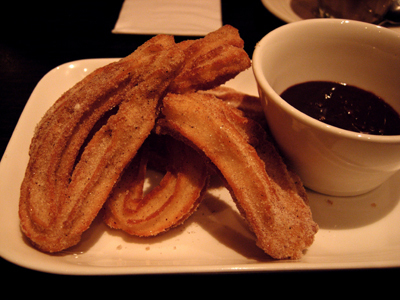 Churros to share but only if you have too. Overall, we enjoyed the dishes on offer and the restaurant has a modern feel, which can be best described as Hawthorn's idea of Brunswick street, minus the ferals. Be warned though that the chairs aren't the most comfortable and all the solid surfaces makes quiet conversation almost impossible. That cheese platter looks fantastic. 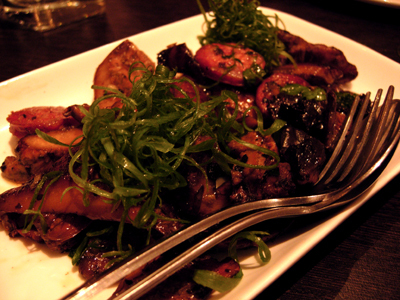 Hi Matthew - it certainly was enjoyed, the fetta was particularly good. 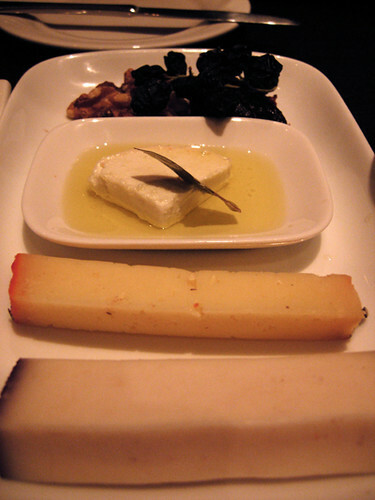 I am just back from Barcelona with a strong tapas craving so was overjoyed to see this post. I hadn't heard of Lulo before so thanks for sharing. Welcome Back Truffle - just loved your post on barcelona I don't know if our spanish food can be anywhere near as good as the real thing.